Seldom will you come across someone who doesn’t enjoy a good crossword puzzle. It is a good exercise for the brain and also puts your vocabulary to the test. 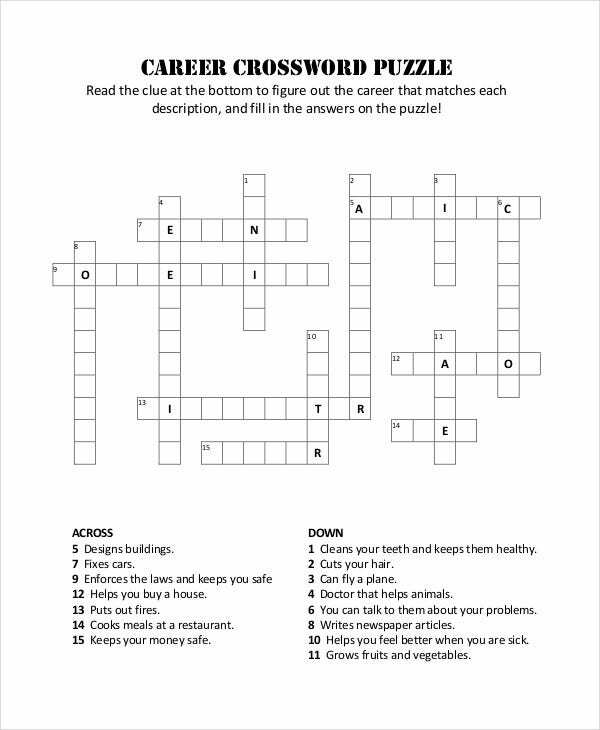 But creating a crossword puzzle takes a lot of patience and a certain set of skills that most of us lack. 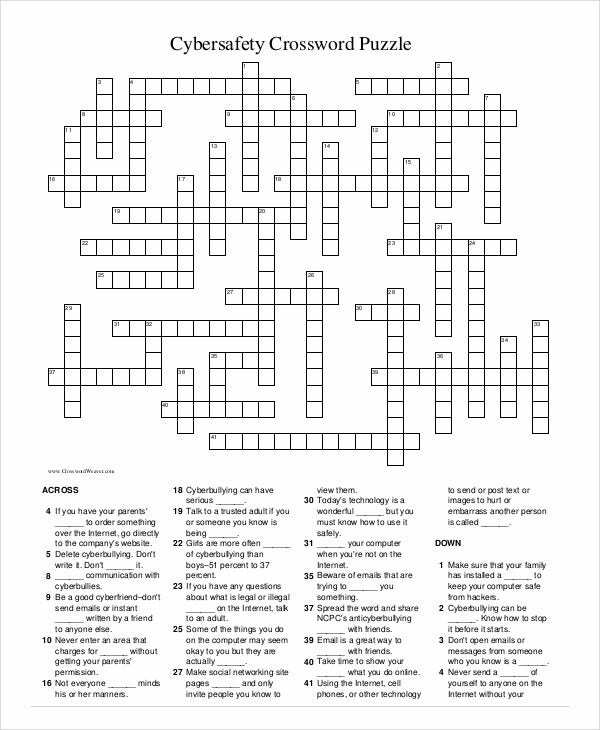 In that case, you could take a look at these crossword puzzle templates. 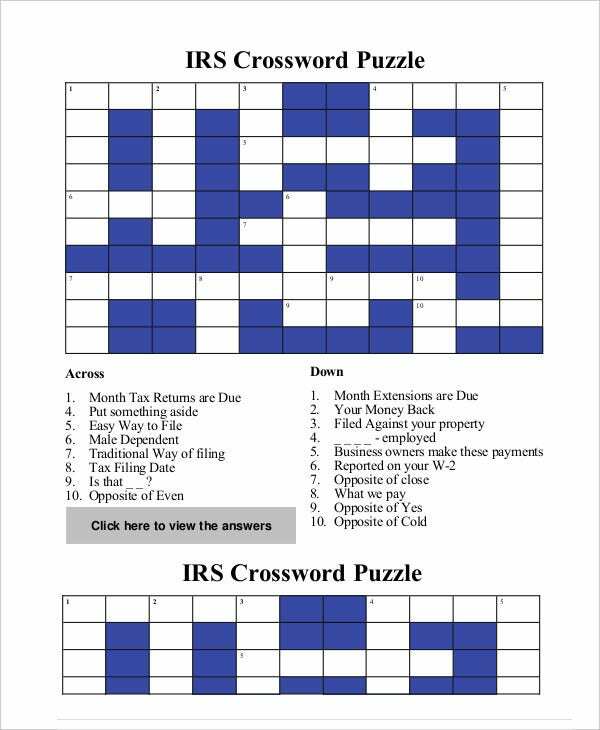 The templates can help you come up with your very own crossword puzzle. Kids absolutely love crossword puzzles. 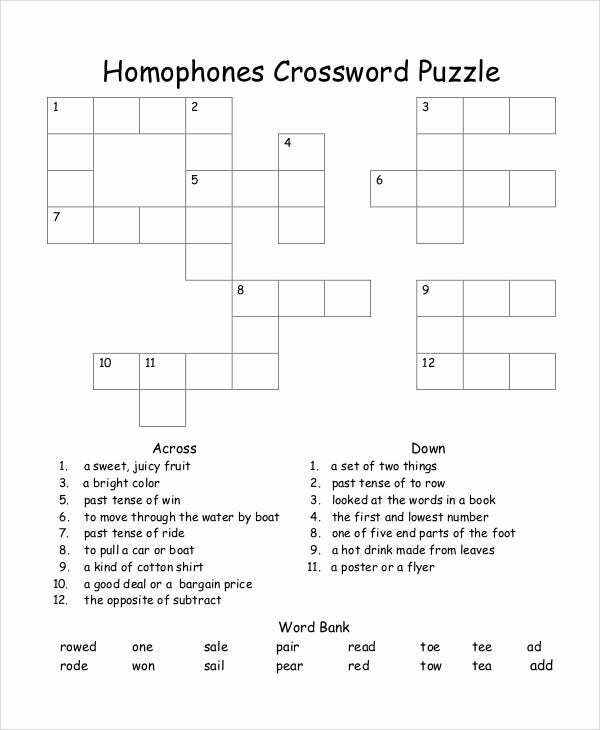 If you want to create crossword puzzles for your kids, you can do so with the help of this template here. It caters only to kids. Crossword puzzles during Christmas with the family is a custom that is maintained by many. 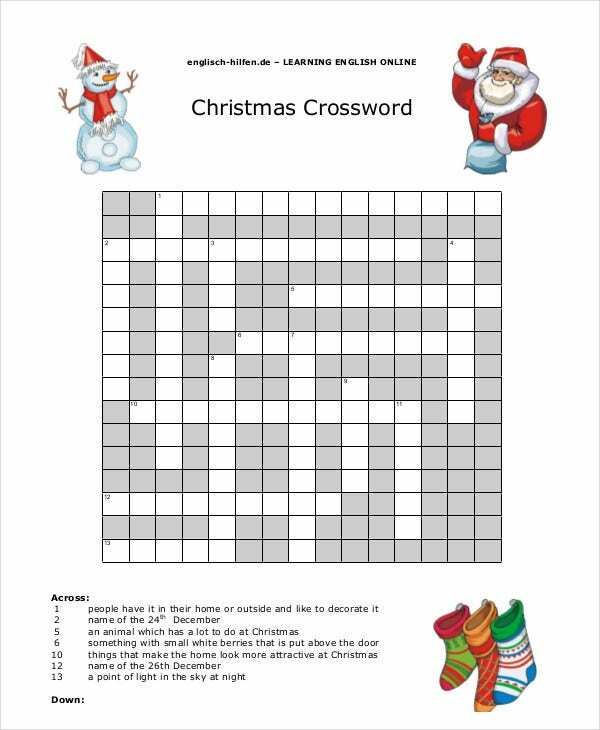 Now to create a crossword that is apt for the Christmas spirit, you can use this amazing template. 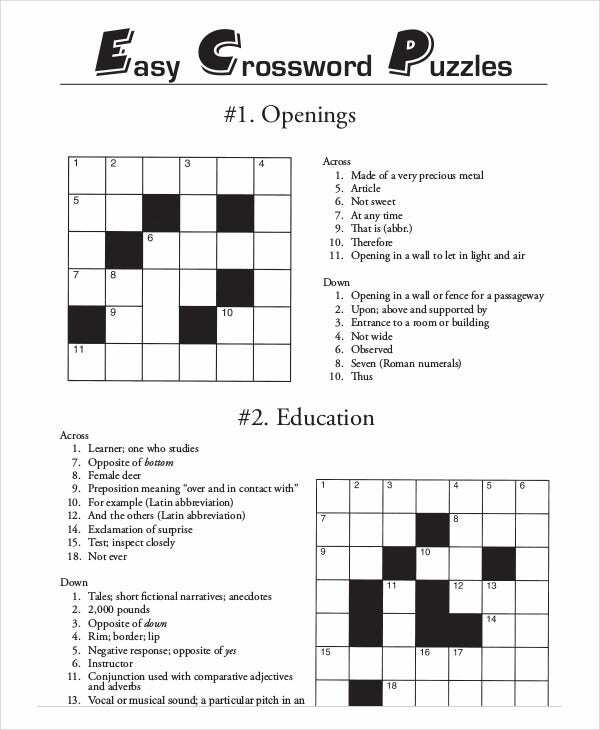 > Why should you use Crossword Puzzle Templates? 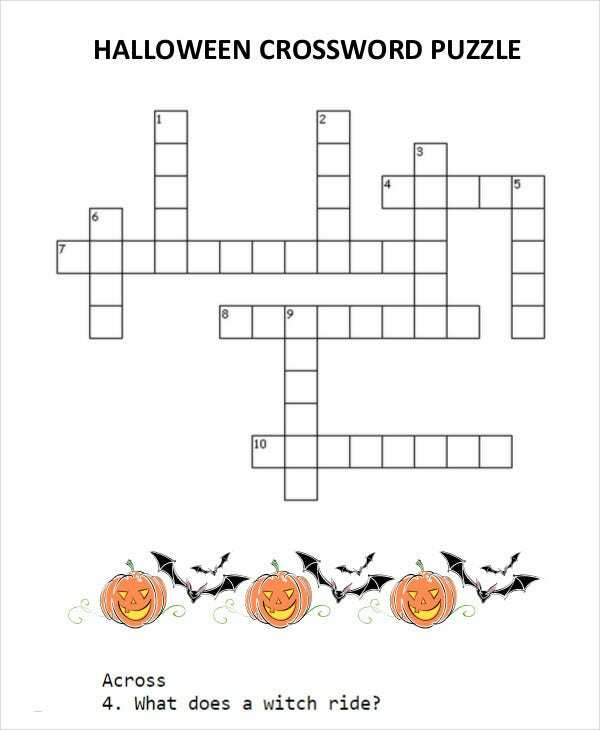 As fun as solving a crossword puzzle can be, it is equally difficult to create a crossword puzzle for yourself. That is because no matter how random it seems, crossword puzzles have a pattern hidden in them. Unless you have a sound knowledge of how these patterns work, it would be next to impossible for you to create such a puzzle. But you could avoid all that hassle and come up with an amazing crossword puzzle all by yourself. 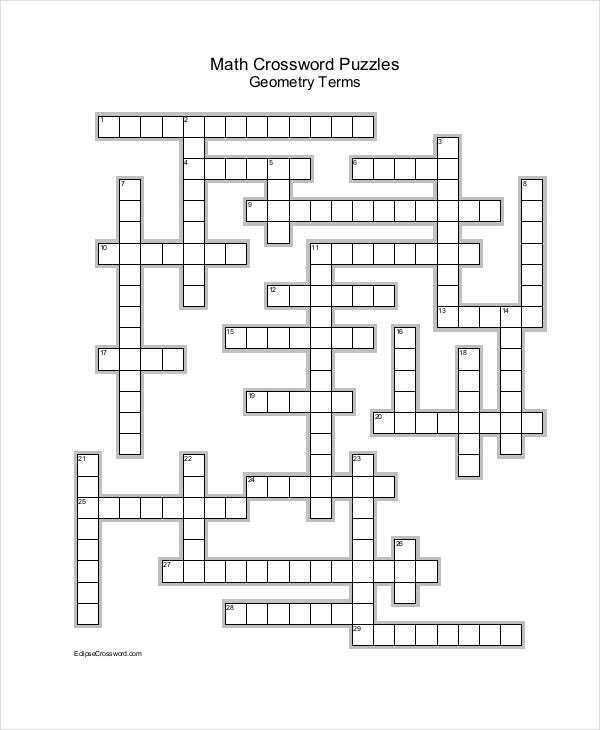 You can do that with the help of the crossword puzzle templates provided here. They would be more than helpful in this situation. 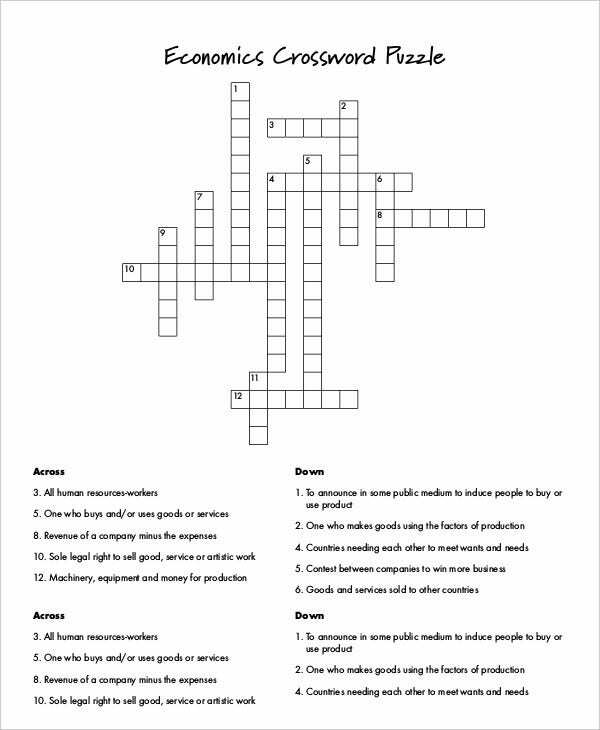 This template here is an example of an easy crossword puzzle. The puzzle caters mainly to beginners who aren’t all that thorough with the puzzle. Plus, it is easier to handle. 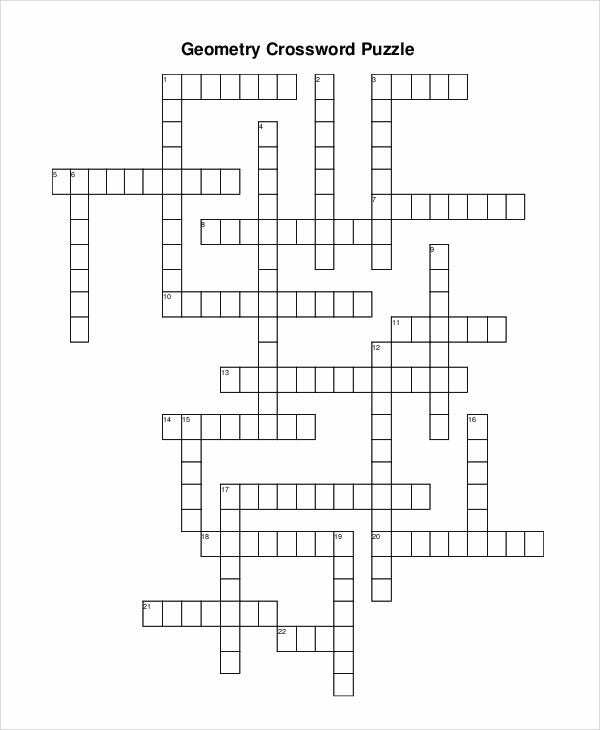 This is a crossword puzzle with a medium difficulty level. It caters to people who are pros when it comes to crossword puzzles. Also, this template is all set for printing. 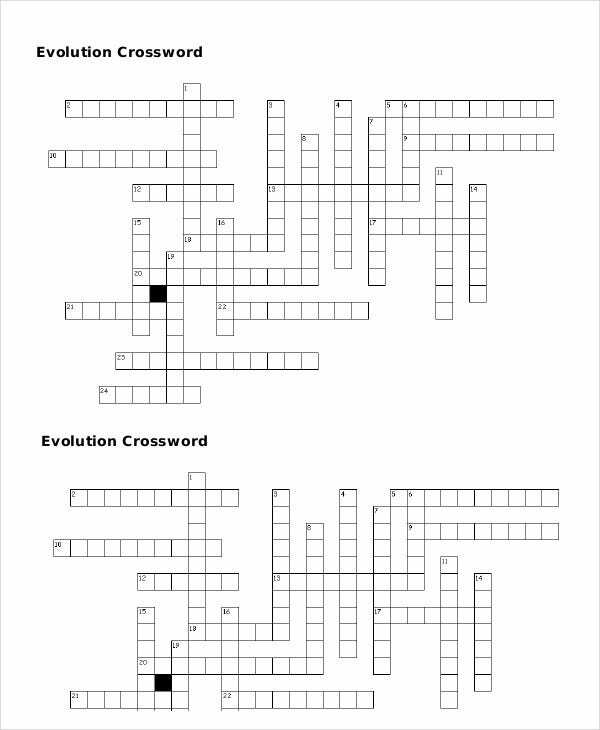 This Blank Crossword Template here is an example of an evolution crossword puzzle. It is of a higher difficulty level and would be appreciated by those who regularly indulge in puzzles of the sort. 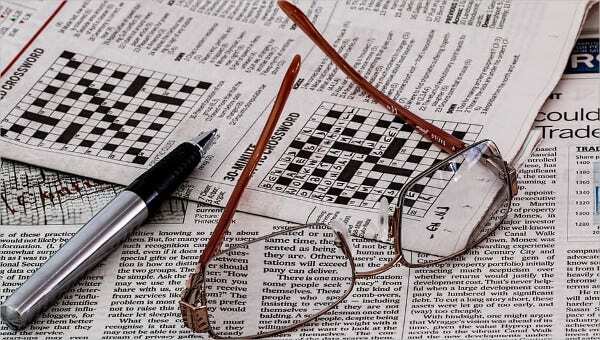 If you are wondering whether you should use the crossword puzzle templates, you need to take into account the numerous benefits it provides you. The Puzzle Piece Templates would save you a whole lot of time and hassle. Now you wouldn’t have to wrack your brains and come up with your own puzzle. You can rely on the templates to do so. The templates already contain the words hidden in them. You wouldn’t have to do anything except download the template you like. 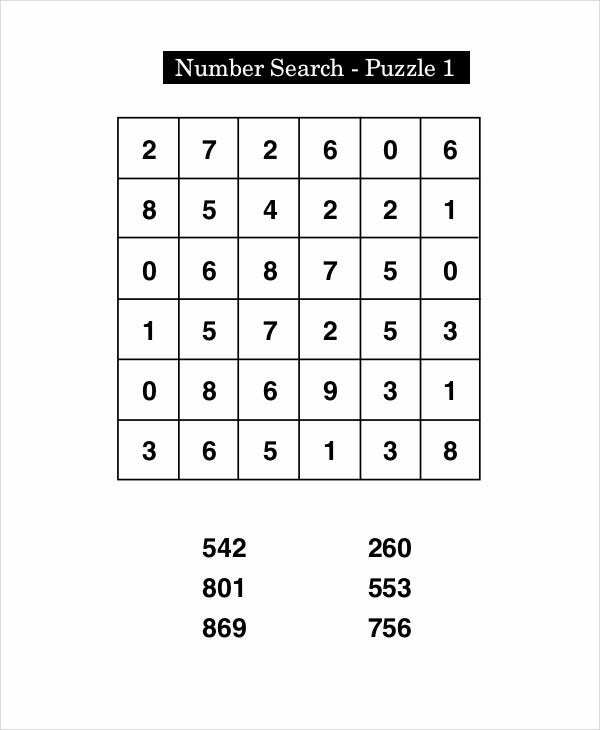 This way, you can play and solve as many as crossword puzzles as you want. You just have to download the right ones. 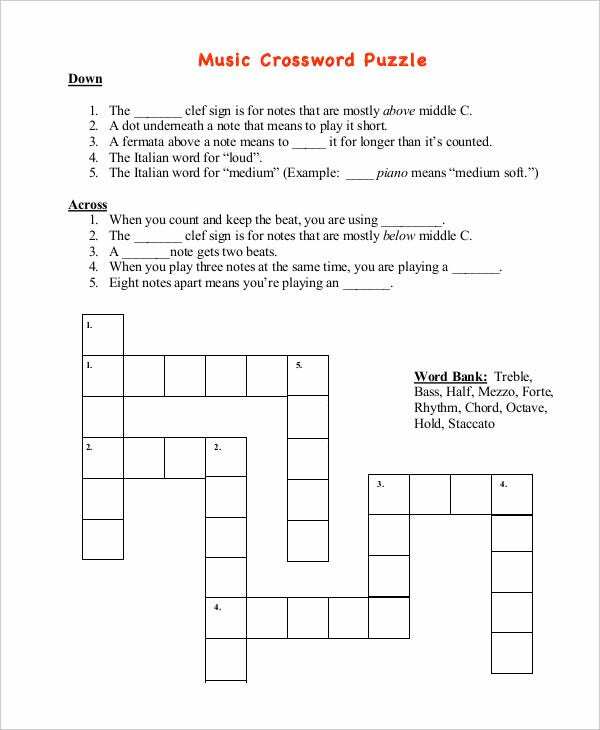 There are different kinds of crossword puzzle templates in this section – each of varying difficulties. 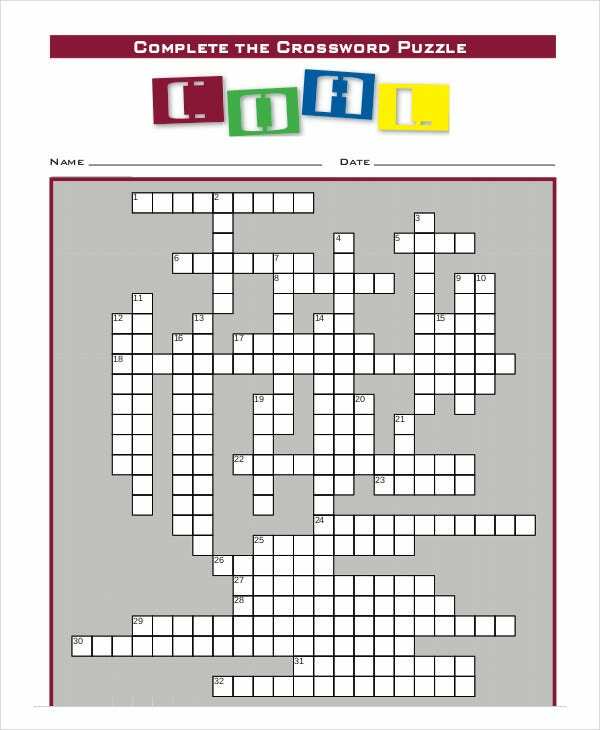 You have puzzle templates for adults and kids. Based on your requirements and needs, you can download the template you like. 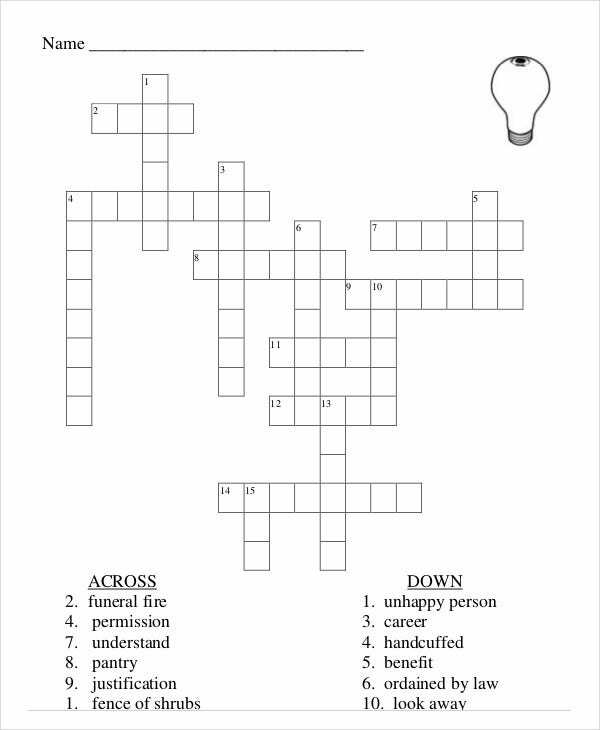 Otherwise, the crossword puzzle templates here are pretty simple to use.